John represents secured lenders, trade creditors, landlords and others in out-of-court restructurings, collection and bankruptcies and assists buyers and sellers of distressed businesses. John also consults with business and individual debtors to help resolve financial problems with negotiation, out-of-court work-outs and bankruptcy. He has represented numerous clients in significant bankruptcy litigation matters including multi-million dollar preference and fraudulent transfer cases. 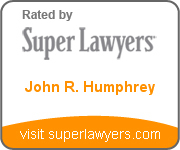 John also has extensive experience in state and local tax disputes. John is a member of the board of directors for the Indiana Association for Corporate Renewal, an association of lenders, accountants, attorneys and other professionals concerned with effective turnaround management in Indiana. He is also a member of the American Bankruptcy Institute and numerous state and national bar associations, and a frequent lecturer on bankruptcy and out-of-court restructuring matters at continuing education seminars. John is a Certified Public Accountant and was in private practice in the areas of business consulting and taxation prior to his becoming an attorney. 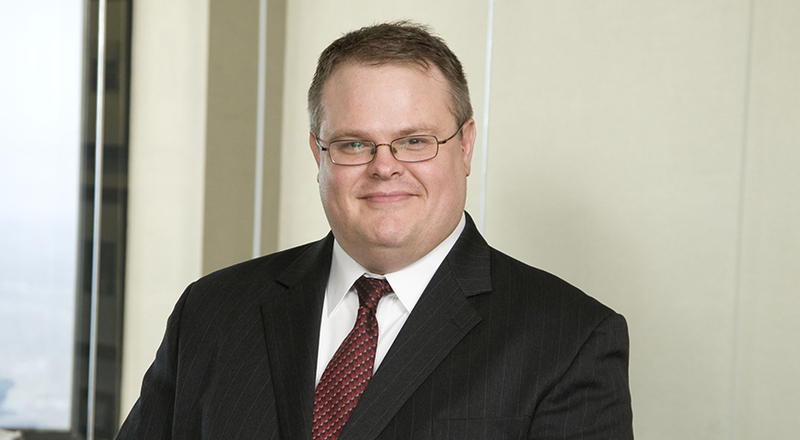 He is recognized in Indiana Super Lawyers and in Best Lawyers in America® for Bankruptcy and Creditor Debtor Rights / Insolvency and Reorganization Law.